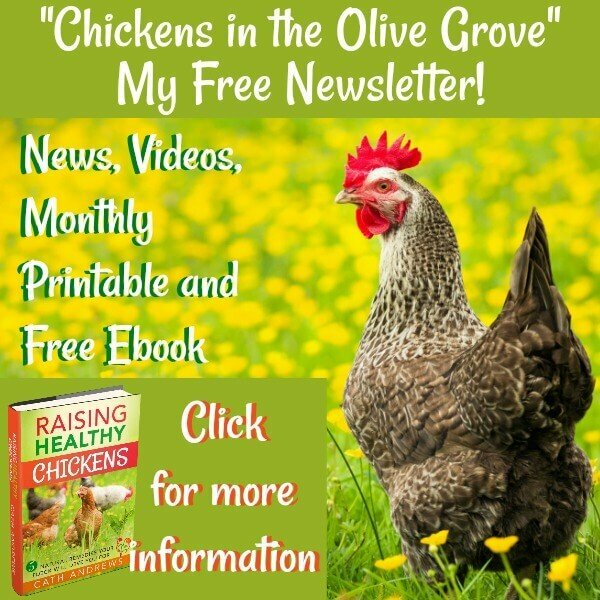 What is a chick brooder and how does it work? 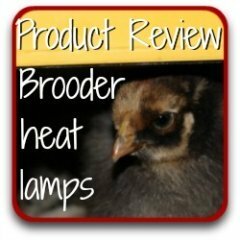 A chick brooder? What's that? So you've got chicks. You've either hatched them yourself or bought them in. They're tiny, vulnerable and they're making a lot of noise. 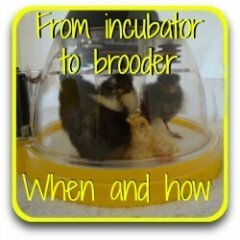 A brooder is the answer to that question. 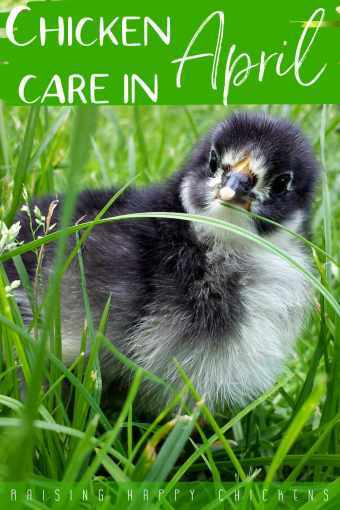 Actually, a brooder needs to be set up long before your littlies get to the stage of needing one - it should be well set up, warmed and all ready before they actually need it. It's something you should be thinking about several days before they arrive, whether that will be by incubator or by post. This is a long page containing a lot of information. These are the different sections; click on any of them to go straight there, or if you want to read everything just scroll as usual. Your two choices for brooding. Bedding for the first few days. The next stage : pine shavings. First though, let's cover this : what exactly does 'brood' and 'brooder' mean? The definition of 'a brood' is a pretty simple one : it is 'offspring', 'little ones' or 'children'. The definition of the noun 'to brood' is also very straightforward : it means to take care of or to raise, offspring. When we use it in relation to a 'broody' hen, the meaning becomes more specific : here it means to sit on or to hatch. In relation to 'brooding' chicks, it comes to mean in general taking care of chicks while they're very young. 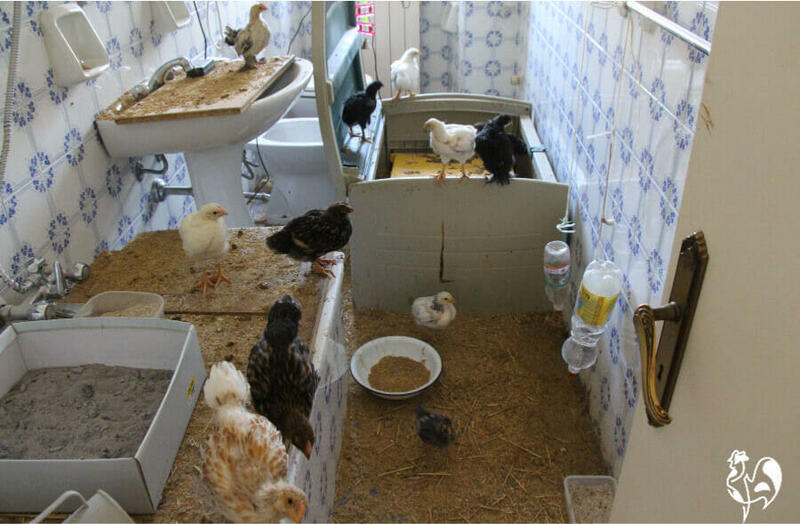 A 'brooder', then, is simply a place where very young chickens can be properly cared for. 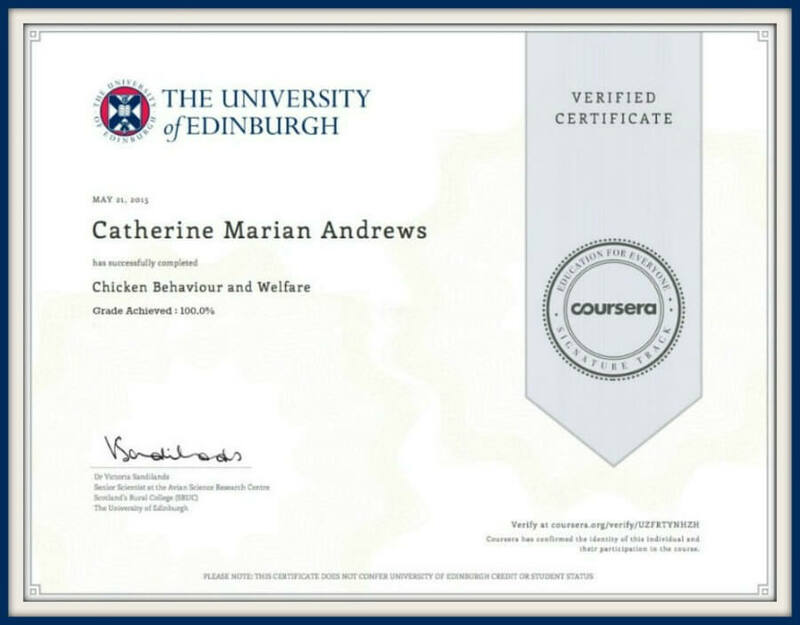 My own definition is this : 'A brooder is a place of safety where baby chicks are kept warm, fed, watered and cared for until they are able to care for themselves'. Some of my day old chicks in their first stage brooder. You have two possibilities for brooding. 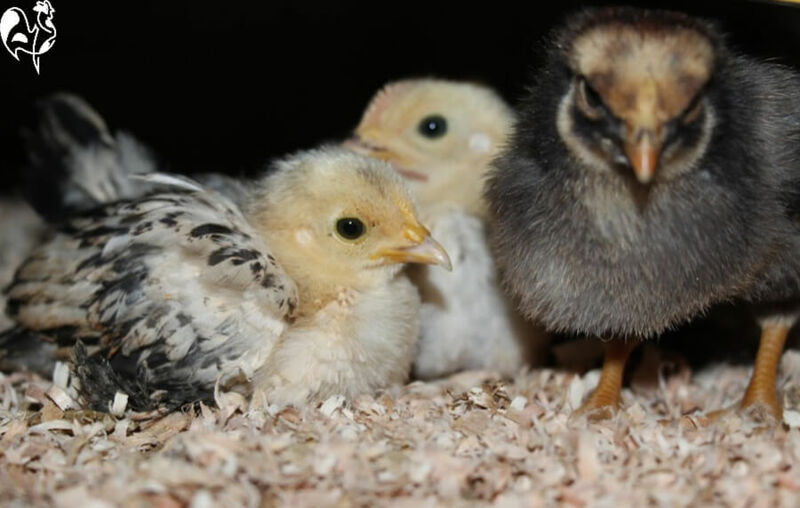 Use a small brooder initially, knowing that you'll need to exchange it for a larger one within two or three weeks at most. Use a large container which will suit them from the time they leave the incubator until they're ready to go out with the big girls. Personally, I use a small one to begin with (I call this 'Stage 1') and move to a large one later ('Stage 2'). That's the model I'll be discussing in this article. 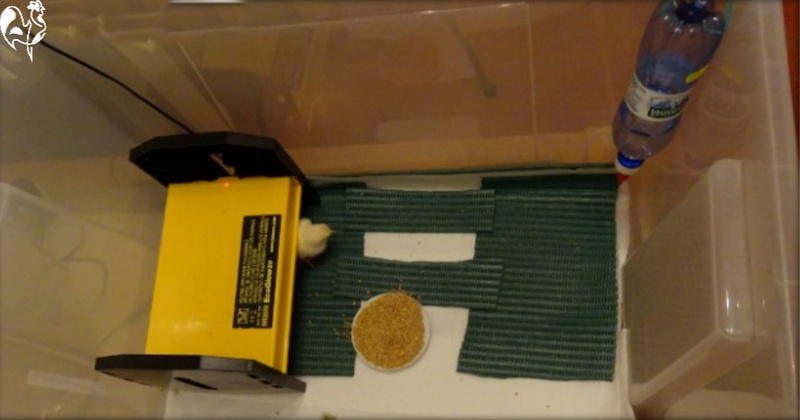 My 'Stage 1' brooder, complete with non-slip surface, heat source, food and water bottle. Whichever size you decide on and whatever you use, your container needs to be in a safe place. 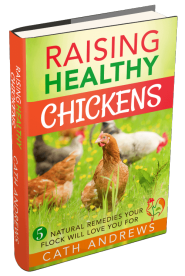 For the first few weeks your chicks are vulnerable and will need protecting from cold, draughts, disturbance and the over-enthusiasm of young children and pets. 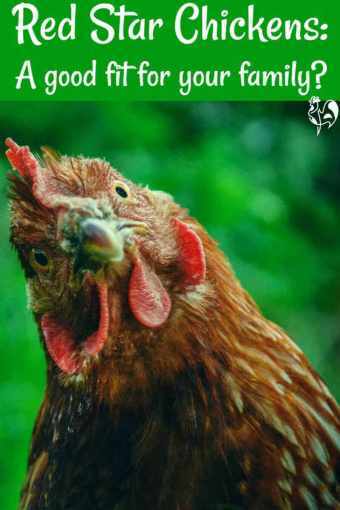 You don't mind dust - chicks create a lot of it! I use a spare bedroom for the first week, and move them into a spare bathroom until they're ready to go outside with my main flock. You need to bear in mind that chicks will start to explore their surroundings very quickly if they're allowed to. Either your container needs to have a top, or you have to accept that your room will end up looking like my bathroom did. And trust me - I cleaned this room out every single day. 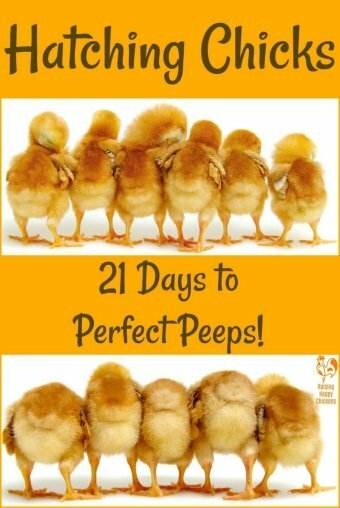 What makes a good 'Stage 1' brooder? Cardboard boxes : Cost nothing, and excellent in terms of growing with the flock - just cut a 'door' at the same point in each box and attach them with some gorilla tape. Not so great because they retain the fluid from the poop (and believe me, chicks produce a lot of it) and there's a danger that the brooder then becomes a health hazard. Also not good if you use heat lamps - too much of a fire hazard (in my view). Rabbit hutch : If you've got one which is lying around doing nothing this can be a great option. Good in terms of size but once bedding is down the chicks have a nasty habit of kicking it out through the holes. This can be partly solved by placing some cardboard round the edges to provide a solid border, although the bedding still tends to escape. Bath : Free - if you've got one! Too slippy for babies but works if you place a non-slip matting on the base - the kind you can get from supermarkets as a shelf liner, for example. Expect the bath to be in dire need of cleaning once the chicks leave it. 'Tote' box : This is what most people use for a first stage brooder, including me. I like it to have transparent sides like this one, which gives the chicks an early view of the world outside whilst protecting them from it. It's inexpensive, it's got solid sides so it's free from draughts, it's easy to fix something on top to stop them flying out - I use a spare grill from the barbecue - and easy to fix a water bottle system to the sides or top. It's very easily cleaned when no longer needed as a brooder - mine doubles up as a storage container for all my incubating and hatching equipment. Its lid is able to tightly latch to prevent some very expensive equipment from spilling out and breaking. 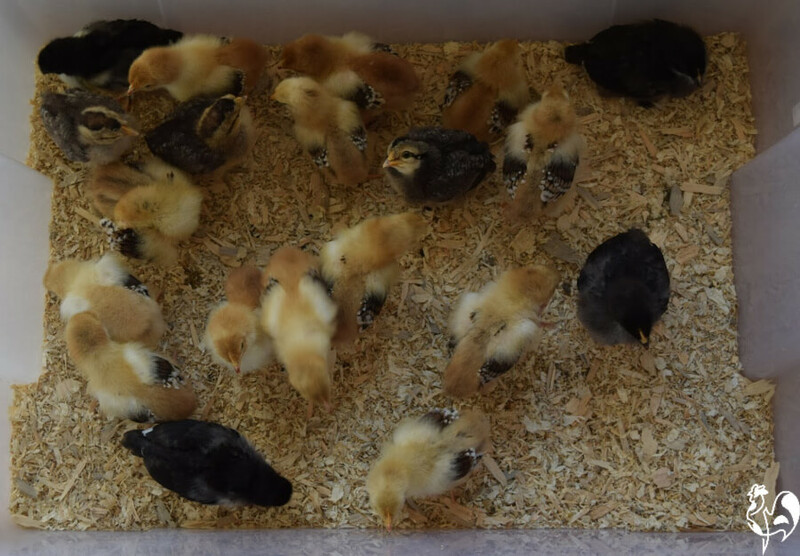 The major drawback of a tote box is that chicks will outgrow it within two or three weeks - depending, of course, on the size of the box and the size of the chicks! It is also slippy and will, like the bath option, need a non-slip liner on the bottom. How to make a first stage brooder : bedding for the first few days. Whatever else you decide to use as your starter bedding please, don't use newspaper. It's much, much too slippy and your chicks won't be able to stand properly. Their tiny legs need something to grip with when they're little. If they don't have that, there's a real danger they'll develop splayed leg. Splayed leg is easily dealt with, but it's far better to prevent it in the first place. So, on the bottom of your container lay some non-slip matting. I use inexpensive shelf liner bought from a supermarket - it's much less expensive than buying from a pet store and it does exactly the same job. It's the same liner that I have in my incubator at the point of hatch. 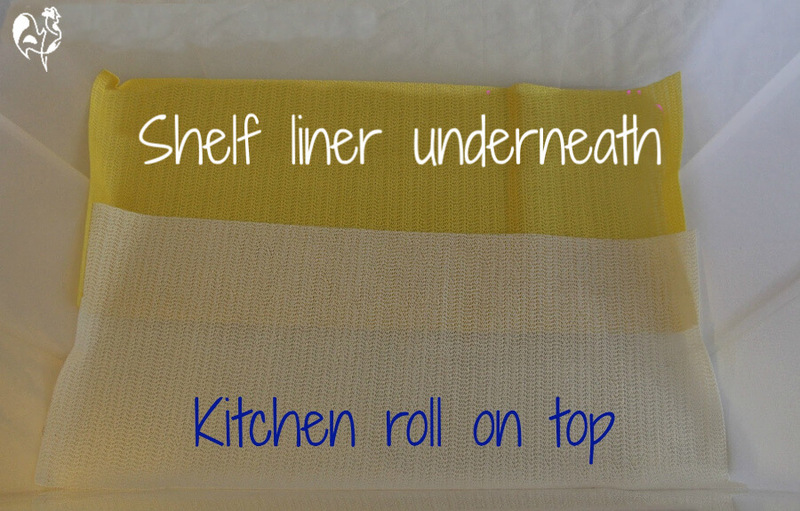 For the first few days the best bedding to have on top of the liner is plain kitchen paper roll. I buy a large roll from a supermarket which lasts for several clutches of chicks. Simply line the base of whatever you're using - in my case the tote box - with the paper on top of the liner. Using a white paper enables even the tiniest babies to discover food. The sight and in particular the noise of sprinkling a little onto the paper will encourage them to investigate; pecking it will inevitably tell their taste buds "this is good" and they now recognise what food is. It's exactly what a mother hen would do in the farmyard. The other advantage is that it's very easy to see, against this background, whether there are any chicks with problems walking. If there are, they need dealing with. You'll discover that chicks can poop very well from a very young age, so obviously the paper will need changing at least twice a day. That last thing you want is for the paper to become wet and messy with poop - it's a sure way for your young flock to develop illnesses. Once they're used to their food and you're sure they're all walking properly, it's time to move them on to different bedding. I usually change after three to four days, but that's a matter for you and your assessment of your own circumstances. Chicks will find their food very easily if it's sprinkled on kitchen roll. Bedding after the first few days. This is an interesting one. I have always used pine shavings, which is the bedding of choice for many people. It's easy to find, relatively inexpensive, warm for the chicks especially in the colder months of winter and early Spring, and it smells nice (as long as it's cleaned out regularly, of course). The drawbacks are all to do with the mess it can make. It will get kicked it all over the place which isn't a problem if you're using a tote box but will be if you're using something like a dog crate. You'll also find that, if you're using food and water trays at ground level they will end up covered in the shavings. I normally put a couple of inches of shavings in the brooder initially, still keeping the non-slip matting on the bottom. Every day I stir it up and add a little more, in the same way as I use the deep-litter method for my big girls' chicken house. It will need cleaning out completely every week or so, depending on how many chicks you have in the box. Some of my chicks investigating their new brooder bedding of pine shavings. Sand is another potential bedding. Sand has a lot going for it. It absorbs moisture well, it's easy to keep free from poop (just scoop with something like a cat-litter scooper), it can be but on the compost heap, it's great for even tinies to dust-bathe in, it's a good source of grit once they being eating things other than basic starter feed, and it retains heat well. But the retention of heat is also a potential problem. If you use a heat lamp it will also heat the sand, and the sand will not just retain heat, it will keep getting hotter. Think about when you've been on a beach on a hot day - remember how the sand can burn your feet? Well, think about how much more vulnerable your chicks' feet are. So by all means use sand but remember - be aware of its temperature under a heat lamp. 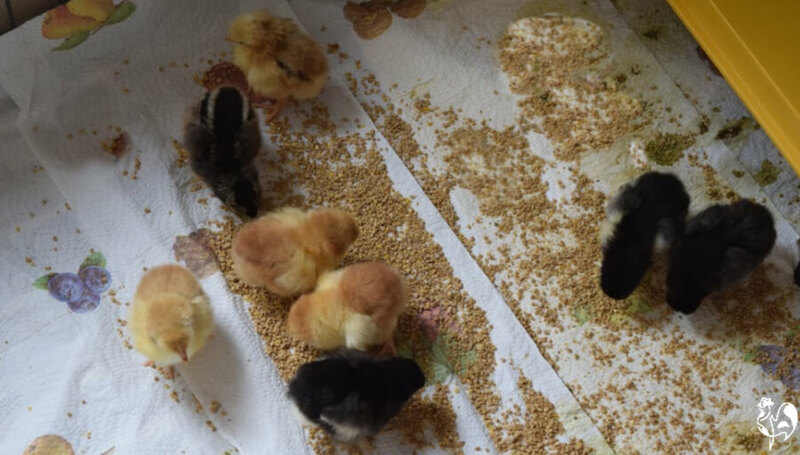 So far we have dealt with keeping your chicks safe, making sure they avoid problems like 'spraddle leg' by using non slip materials initially, and choosing the best bedding materials to make a comfortable home in your particular circumstances. Next, we need to deal with one of the most critical issues in the brooder - warmth. Some of my 6 day old chicks under their much-loved radiant heat source. 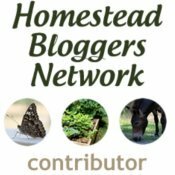 More brooder information for the care of new chicks. 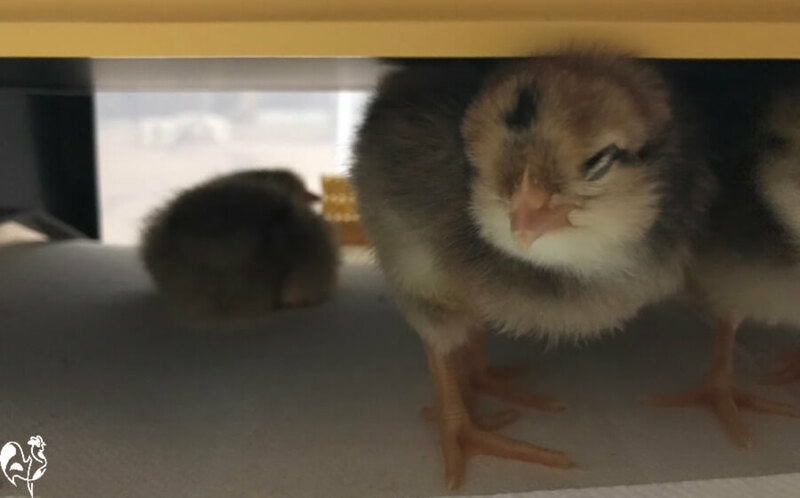 These pages lead you through information about how to care for chicks from week 1 in the brooder. Click on any of the images to go to that article.